Escape from White Room is Japanese point and click escape the room game from akagenoadorue. 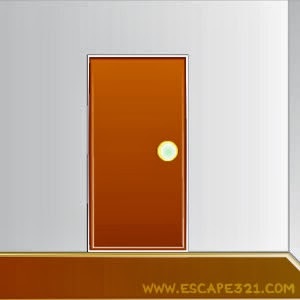 Examine white room, find clues and items to solve puzzles. Open exit and escape from this place. Good Luck!